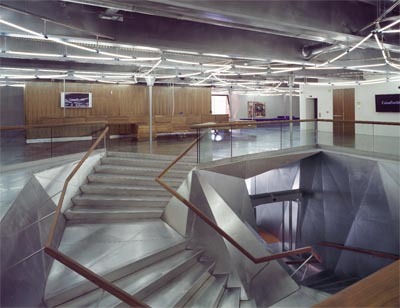 The CaixaForum is truly a one-of-a-kind social and cultural space in Madrid. The unique building, designed by Swiss architects in 2007, combines an old electrical factory with modern elements to create a dynamic and inviting space for the many cultural activities and workshops that the Forum offers! CaixaForum is also home to Madrid’s first vertical garden, a 20-meter high wall with over 15,000 species of plants living on it! 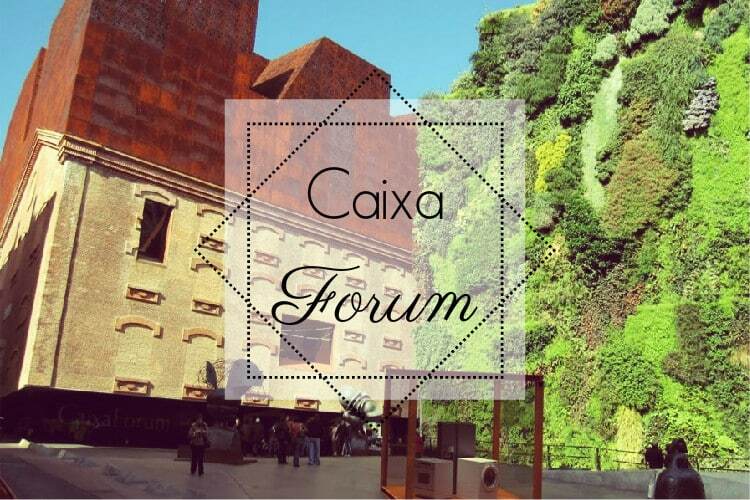 CaixaForum was created to be a space for the sharing and spread of cultural knowledge and artifacts. It has regular art exhibitions, like an exhibition on the sculptures of Joan Miró that is happening now until the 22nd of May. The forum also hosts academic conferences and concerts, as well as many educational workshops and activities for families. There is also a large bookstore and a café to enjoy a drink while you soak in the exhibitions. It is your one stop shop for all things “culture” in Madrid! The CaixaForum (Paseo del Prado, 36, 28014 Madrid) is open to the general public 7 days a week from 10:00 to 20:00. General admission to all the exhibitions is 4 euros per person, though prices vary for other events.